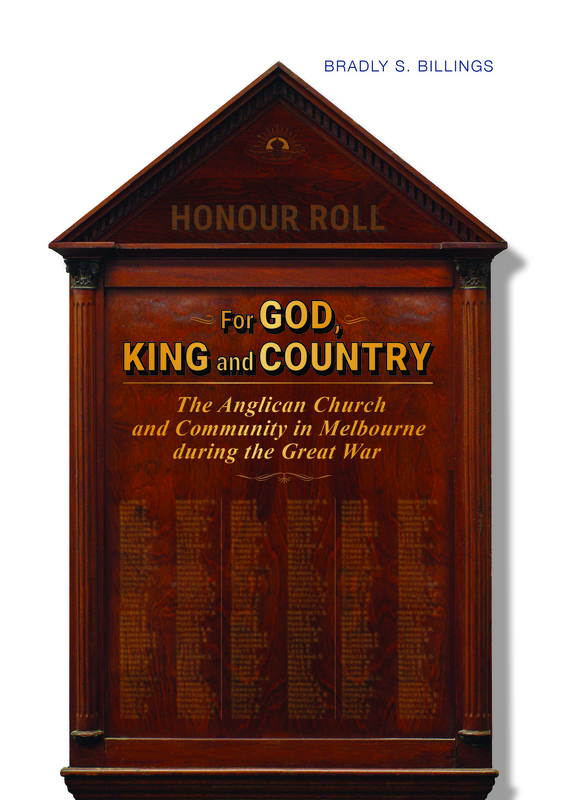 During the Great War of 1914-1918, the Church of England (or Anglican Church) in Australia was prominent in support of the war at home and abroad. 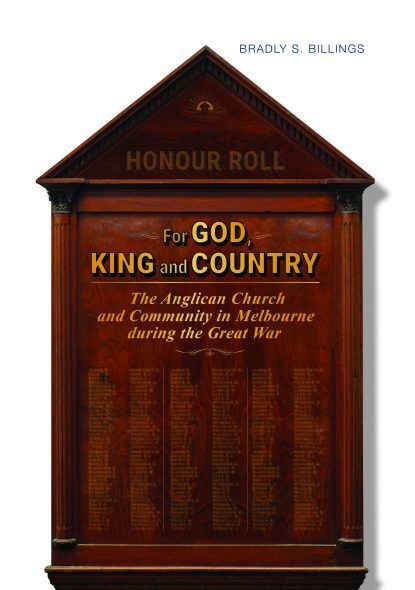 Based on memorials, parish records, newspaper archives, songs and poetry of the war years, and other primary sources, For God, King and Country is a contribution to the social history of Melbourne, and Australia, told through the lens of the then strong churches, and the people who formed community in them. Archdeacon Brad Billings has lived and worked in Melbourne all his life. 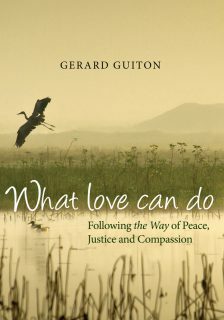 He is presently the Director of Theological Education for the Anglican Diocese of Melbourne, and has previously served in parish ministry at Toorak, Gisborne, Mornington and Frankston. 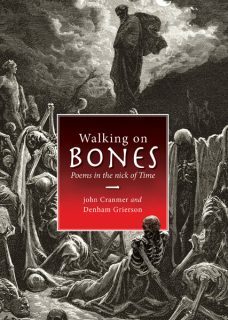 In addition to parish ministry, Brad and has taught biblical studies for several years at Trinity College Theological School, and has published one book, and several articles in academic journals, on the experience of early Christianity in the Roman world. The son of a Vietnam veteran, Brad maintained a very high degree of interest in Australian military history, especially the First World War, and has made several pilgrimages to the former battlefields of the Dardanelles and the Western Front. He has also served as a Chaplain to the RSL, and participated in numerous Anzac Day and Remembrance Day services.